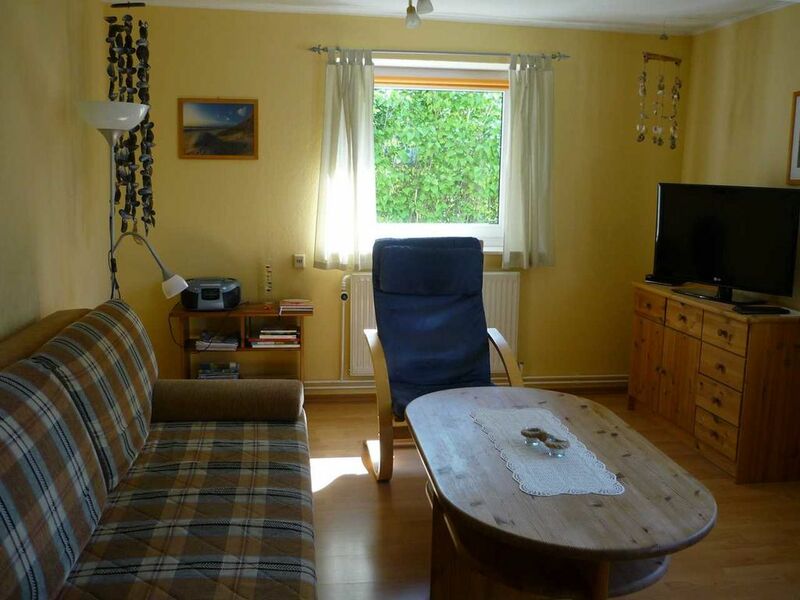 Cozy 45sqm apartment, separate entrance, bedroom with double bed, living room with sofa bed, kitchen with microwave, shower / WC, terrace, gazebo, bed linen, towels and final cleaning incl. Arrive relaxed and enjoy immediately. Book our shopping service and upon arrival to their delicious products of your choice prior to your quarters. Choose from 5 different baskets.